Food just isn’t the same without butter, so we have produced an alternative for everyone who eats plant-based food. 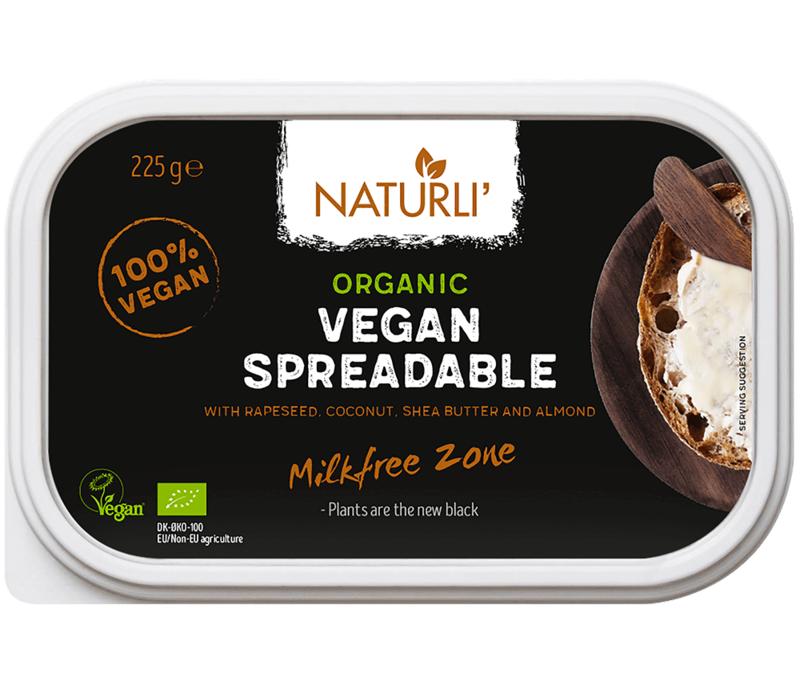 100% plant-based Naturli’ Organic Spreadable, which tastes the way it should. Melt over warm sweetcorn, use for baking, in your pasta, to fry with, spread it on your bread, add it to sauces and to vegetables. Spreadable will never be the same again.  Click here to see the Spreadable store list. 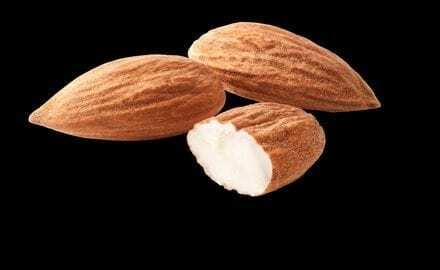 It’s no accident that the almond is one of the most popular nuts in existence. It is rich in minerals and antioxidants and provides us with milk, marzipan and butter. It is its soft, round texture and taste we have used in Naturli’ Spreadable. 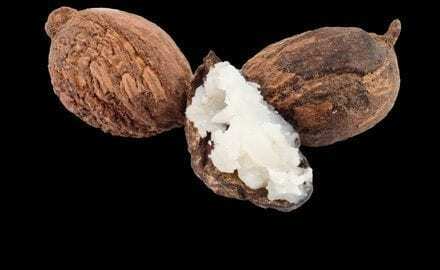 The shea nut is best known as one of the wonders of the skin-care world, but it is also a rich source of nutrition in cooking. Shea butter is rich in healthy fatty acids, antioxidants and Vitamins E and A, and adds a wonderful buttery texture and flavour. 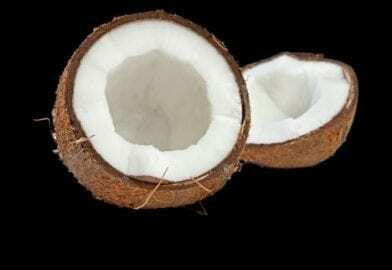 The coconut is one of the best plants nature has given us. The coconut palm is also known as the ‘Tree of Life’, and that title is well deserved. Coconut oil is packed with nutrition and has a deliciously round taste that doesn’t steal attention from the other ingredients. 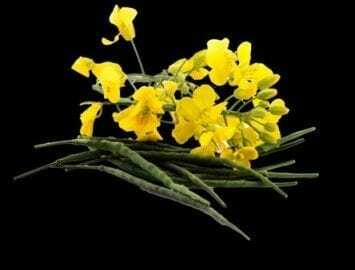 Rapeseed oil – or the ‘Gold of the North’ – is a classic ingredient in Nordic cuisine. Rapeseed oil is rich in monounsaturated fat with a mild, nutty taste, which harmonises perfectly with the other ingredients. 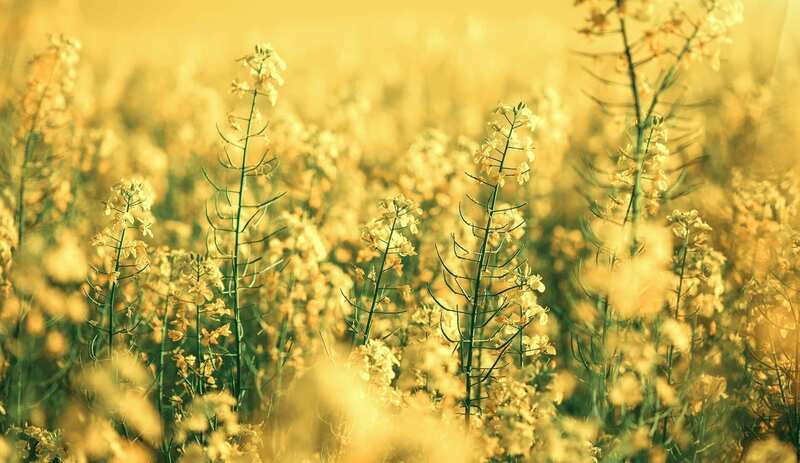 Rapeseed – or Nordic Gold – is a classic ingredient in Nordic kitchens The rapeseed oil is rich in monounsaturated fat and has a mild, nutty flavour, which works in perfect harmony with the ingredients it is included with. Did you know that you can help to take care of the rainforest by eating plant-based food? The rearing of cattle today is the chief reason why the rainforest is cleared in the Amazonas region. Organic rapeseed oil (39%), water, organic coconut oil (22%), organic shea butter oil (13%), organic ALMOND BUTTER (2%), salt, emul-sifier (sunflower lecithin), organic carrot juice, organic lemon juice, natural flavouring. May contain traces of: Hazelnut, cashew and pistachio.